Nandyal is a city in Kurnool district of the Indian state of Andhra Pradesh. It is a municipality and the headquarters of Nandyal mandal in Nandyal revenue division. The town was originally called Nandalluru. It derives its name from Nandi, the vehicle of Siva. Aalaya means house/ dwelling in Sanskrit. Since it is surrounded by nine nandis it is called Nandi Aalaya which, over period of time, became Nandyala or Nandyal, the present name of the place. These nine temples are Garudanandi, Krishnanandi (also called Vishnunandi), Mahanandi, Naganandi, Prathamanandi, Shivanandi, Somanandi, Suryanandi and Vinayakanandi. These temples draw pilgrims from various places. Nandyal had a population of 200,746 at the time of the 2011 Census. Nandyal has been an important pilgrimage site since the days of the Vijayanagar Kingdom due to the nine Nandi temples mentioned above. It was the introduction of the railways in 1890, however, that led to its rapid development. It became a municipality in 1900 and was visited, among others, by Mahatma Gandhi, Dr. Rajendra Prasad, Jawaharlal Nehru and Indira Gandhi. 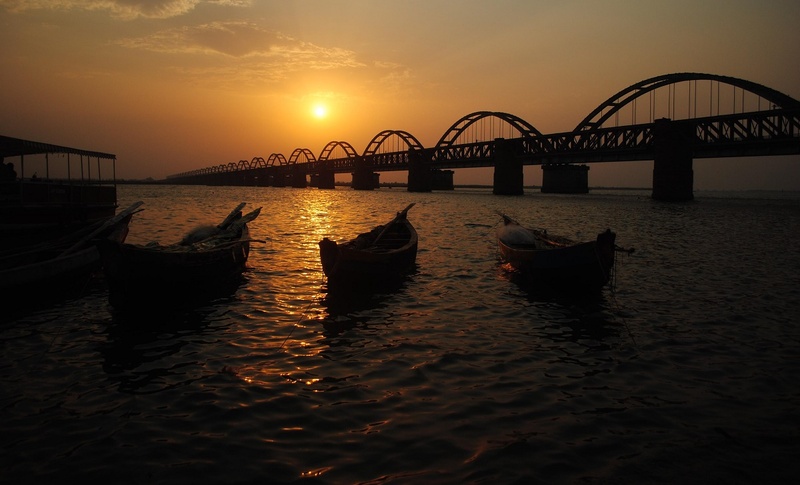 Nandyal is surrounded by hills with the Kundu River on its west, the dense forests of Nallamala Hills to the east and granite mines to the south. The town is rich in water resources like reservoirs. These give it an equitable climate throughout the year. However, summers can be particularly hot. The average temperature is around 28 °C. As mentioned and listed above, Nandyal is surrounded by nine bull temples known as the Nava Nandi. Sri Yaganti Uma Maheswara Temple near Nandyal has the world's largest Nandi idol. As per the Archaeological Survey of India, the rock grows at a rate of 1 inch (2.5 cm) per 20 years. Nandyal is also the gateway to Belum Caves, Mahanandi and Srisailam.